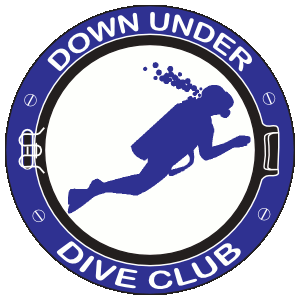 To join the Down Under Dive Club (DUDC), complete a membership application. The application itself has instructions and lists the fees for membership. The entire transaction may be completed via mail. However, most people prefer to attend a general meeting (see side bar). Doing so is a great way to learn about the club and it is convenient to complete the forms and financial transactions while there.